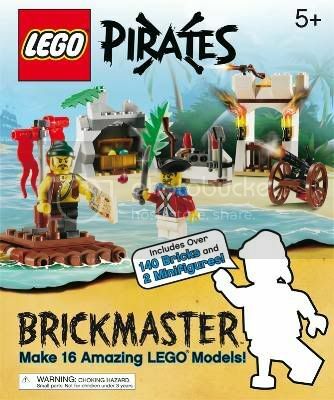 Pirate and Castle fans and collectors alike will delight in knowing that a new line called “Brickmaster” (not to be confused with BrickMaster) will release two new sets in these respective themes. 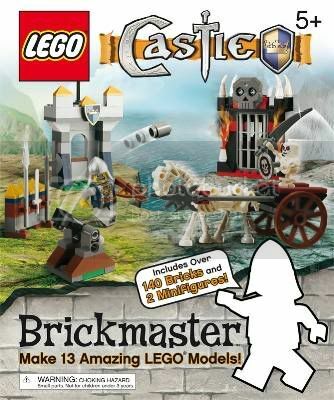 These sets include 140 pieces and an idea book. Click on the pictures below for more information. I saw these the other day (no picture) for preorder on amazon for 16.49 USD.